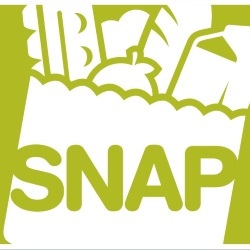 View and share top 2016 Hunger Report messages. 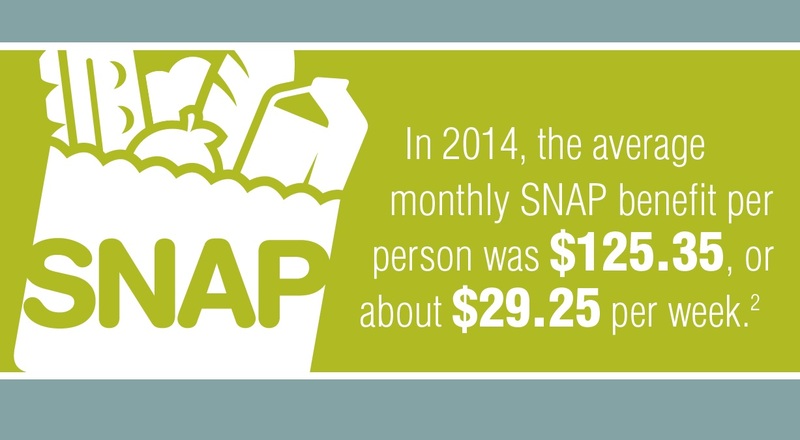 In 2014, the average weekly SNAP benefit was about $29.25 per person. 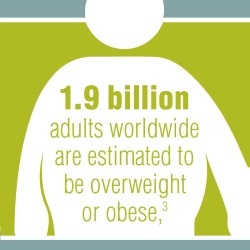 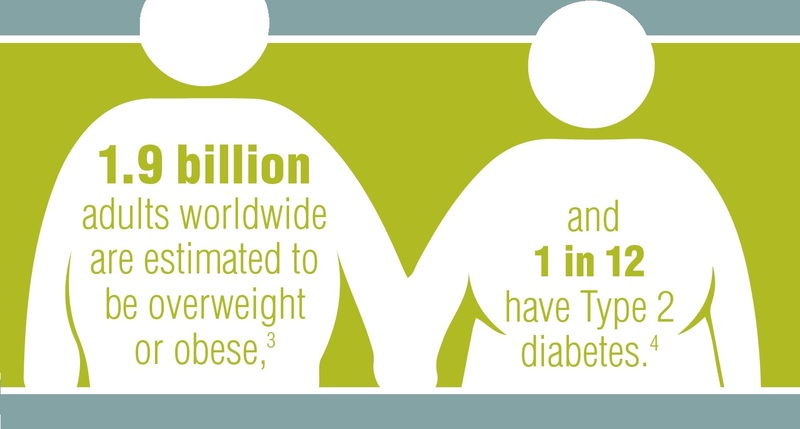 1.9 billion adults worldwide are estimated to be overweight or obese. 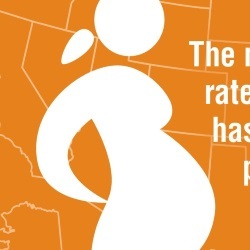 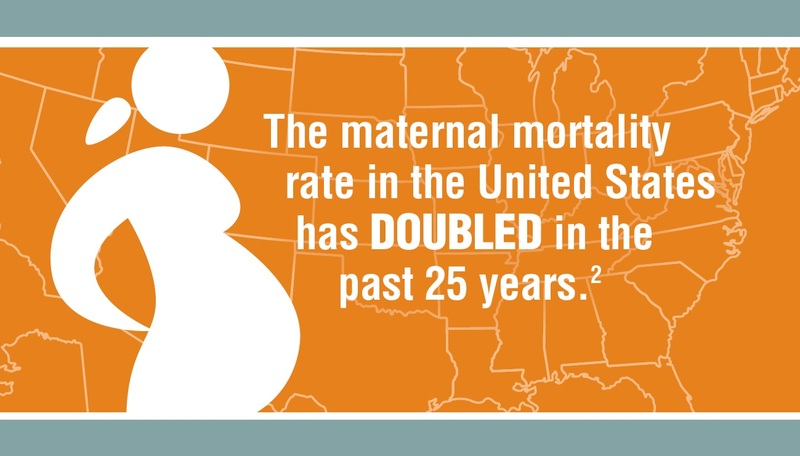 The maternal mortality rate in the U.S. has doubled in the past 25 years. 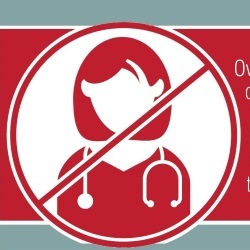 18.7 percent of U.S. population lives in an area with a shortage of primary care health professionals. 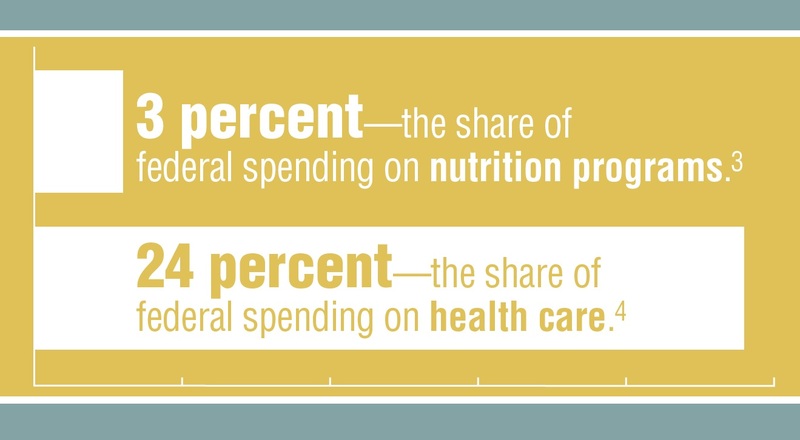 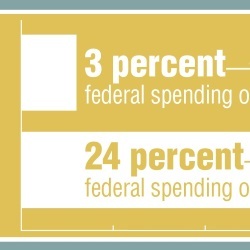 24 percent of U.S. budget spent on health care, compared to 3 percent spent on nutrition. 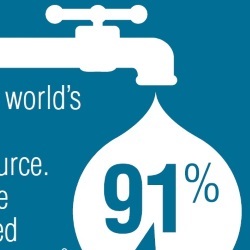 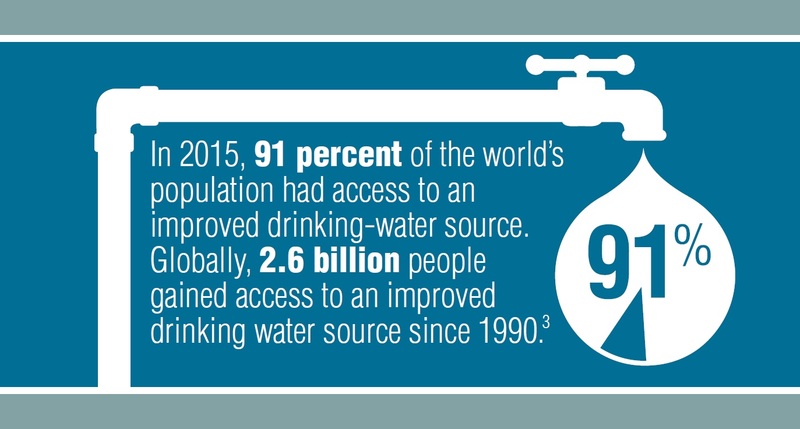 91 percent of the world’s population now has access to an improved water source.